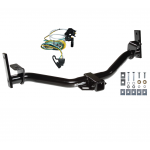 2004 - 2005 Ford, Explorer, 4 Dr. 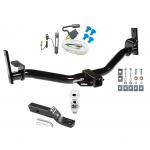 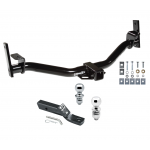 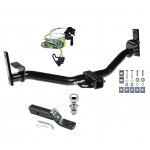 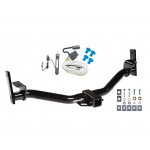 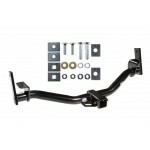 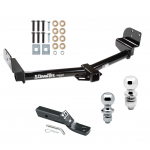 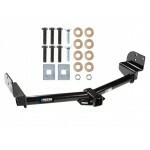 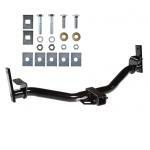 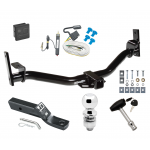 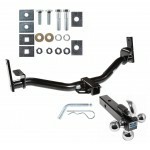 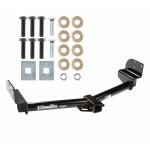 This Hitch Fits The Following Vehicles: 2001 - 2005 Ford, Explorer Sport Trac, All Styles .. 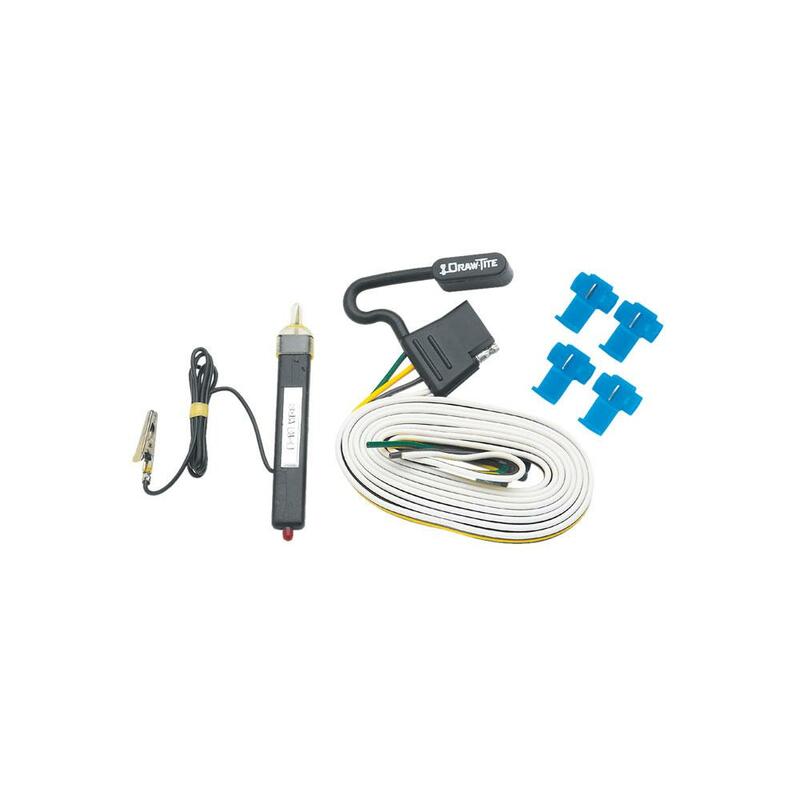 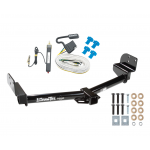 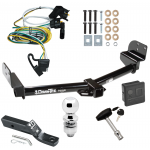 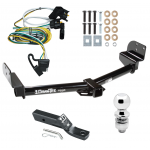 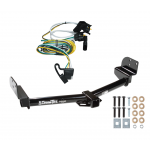 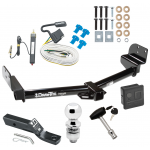 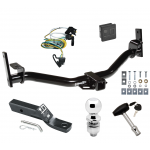 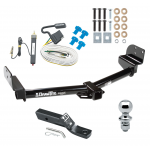 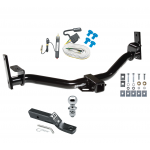 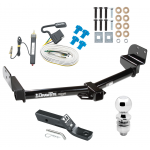 This Hitch Fits The Following Vehicles:​ 2002 - 2005 Ford, Explorer, 4 Dr. 2002 - 2005 Me..
Includes Everything Pictured: Custom Fit Trailer Hitch Wiring Harness (Requires Splicing) Insta..
Includes Everything Pictured: Custom Fit Trailer Hitch Wiring Harness (Requires Splicing) ..
Trailer Tow Hitch Receiver For 01-05 Ford Explorer Sport Trac w/Tri-Ball Triple Ball 1-7/8" 2" 2-5/16"
Reese Trailer Tow Hitch Receiver For 01-05 Ford Explorer Sport Trac w/Tri-Ball Triple Ball 1-7/8" 2" 2-5/16"